There are 2 types of caches – the local caches, that are stored on your computer and the server caches, stored on the web browser servers. While the local caches are used to speed up the download time of each website page, the server caches are used to create the temporary copies of web pages. Almost every internet user may face a situation where a website is not currently available. Or if you have your own website, it may happen that, while you are making some changes in the design, you suddenly realize that you inadvertently lost the text or that part of the site design has disappeared. Well, in both situations, server cached pages will help you to view the page’s content and resolve the problem. 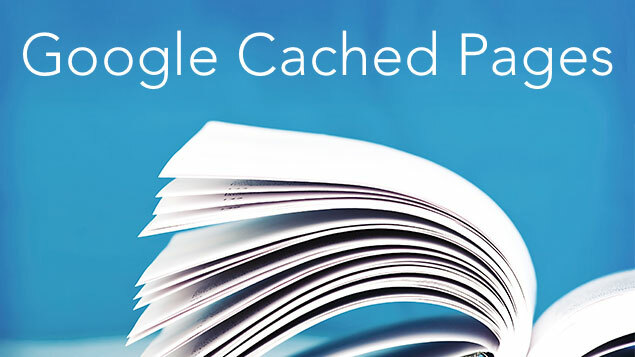 Google Cache is an archive copy of the web page stored on Google’s servers. Search engines keep a copy of each indexed page in case the original website is temporarily unavailable or the content of the original page has been updated and some information is lost. Also, Google Cache is required to get access to websites blocked in your country as well as access to information when the web pages are loading slowly. It can even restore the content of non-working websites. 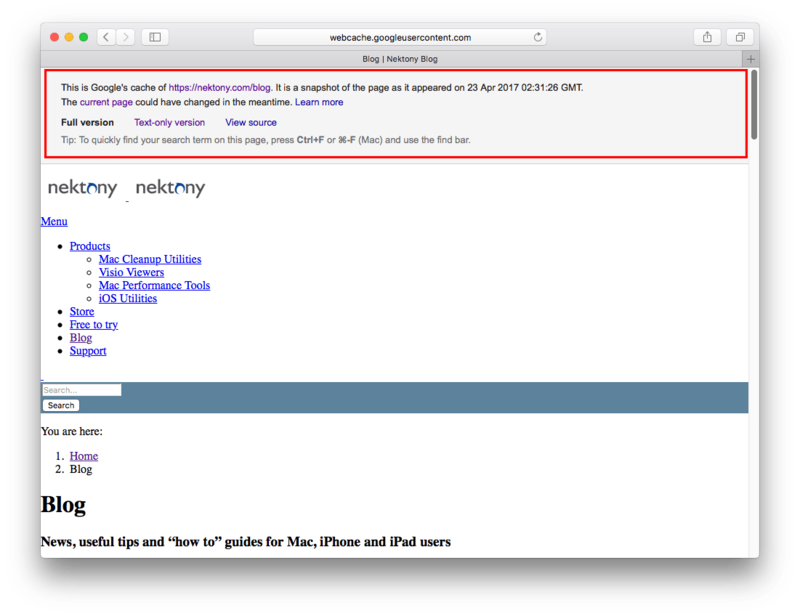 When you need to open any website which, for some reason, is not currently available, you can use the Google cache. You’ve probably noticed a small arrow button next to the web URL address when using the Google search engine. 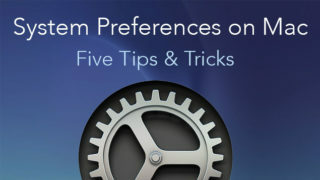 If you click on it, you will see a pop-up window with the Cached hyperlink. You can view the cached pages and a snapshot of the date they were made. There is an easy way to view older versions of each page. All you need do is to type the word “cache:” before the URL address and click Enter. View the example. 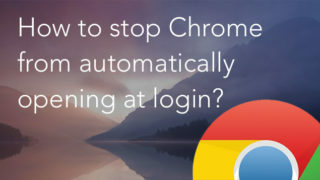 Each browser, including Google Chrome, creates user caches. They are used to store rarely modified resources from sites and thus reduce the traffic and make faster loading of web pages. Browser caches are temporary files on your computer (images, flash elements, sounds and so on) featured on the web page and can be located on your hard drive. While the server caches can not be controlled, Google stores and overloads them by itself, the local caches can be cleaned. Cleaned in order to certainly download the current version of a particular site or to clear the disk space. Clearing the cache is a normal procedure, you can run it from the browser or from our application. To clear Google Chrome cache and cookies, open the browser, go to the Menu → File → Clear Browsing Data… or use the key combination Ctrl + Shift + Delete. 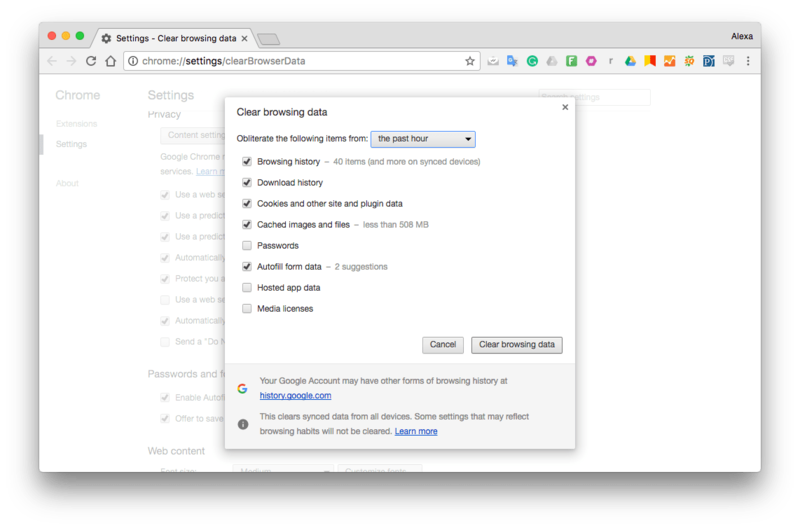 Tick whatever Chrome temporary internet files you want to delete and click Clear Browsing Data. 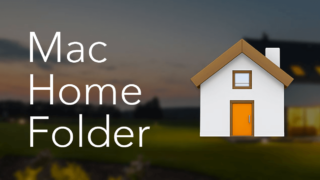 Another easy way to clear the web cache or caches of any Mac application and the system is to use a free utility App Cleaner & Uninstaller Pro. The utility was basically designed to uninstall apps completely. 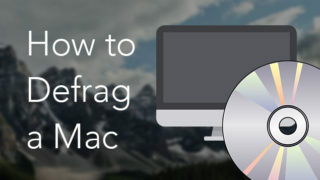 But it also allows you to clear caches of separate programs and even find the service files of the apps that have already been removed from your Mac.